Colleges, and those charged with articulating why institutions matter, seldom lack for words… yet rarely learn to speak their school’s one true voice. Why so? I like what Richard Saul Wurman wrote in his introduction to Information Architects. You’re supposed to look smart in our society. You are supposed to gain expertise and sell it as the means of moving ahead in your career. That is where the rewards are supposed to come from. Of course, when you sell your expertise, by definition, you’re selling from a limited repertoire. However, when you sell your ignorance, when you sell your desire to learn about something, when you sell your desire to create paths to knowledge, when you sell your curiosity — you sell from a bucket with an infinitely deep bottom. 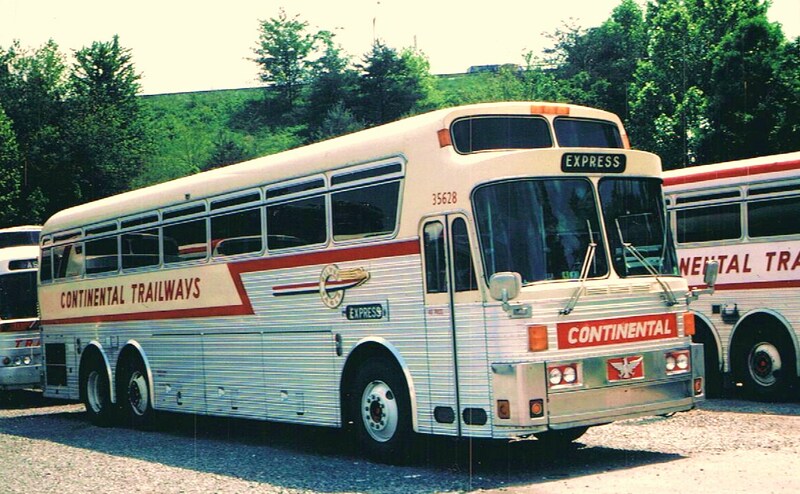 My bucket grew deeper and wider by the mile as a kid — thanks to the good fortune of having a Trailways bus driver for a dad. I logged endless hours waiting in big city bus terminals and truck stops. Not yet a reader and born before hand-held devices, I could choose between boredom and an independent study of human faces, quarrels, accents, quirks and idiosyncrasies. I have tried, in my adult life, to put these habits to good use — as a journalist, writer, observer and now as a higher education brand strategist. In the early stages of a higher education brand discovery, we sift and swim through reams of enrollment and giving data, alumni appeals, faculty vitae and college publications. At the end of the dive, we resurface on campus and try to wipe our hard drives clean. Seeing and hearing again for the first time, what in Zen Buddhism is called Shoshin (初心) or “beginner’s mind,” is the essential advantage of approaching a higher education brand challenge as an outsider. It’s my job to listen, as much to what’s not being said. To gently challenge conventional wisdom. To ask the better question. To identify and collect important details — how biology students pin notes to a favorite professor’s door, or how a cross country coach’s eyes dart between instructing one runner while keeping watch of another. I’ve learned that waiting on insight is not that different than waiting on a bus connection in towns like Buffalo or Toledo. Great surprises sometimes await amidst the seeming routine or mundane. Life and experience have taught me to relax in the not knowing — often that’s where larger truths can be found.